Did you know that training service dogs can help increase your pet dog training business too? Service dog training is an exciting potential area of growth for pet dog trainers. The demand for service dogs far exceeds the supply. More and more, people with disabilities are training their own dogs for service work. They need top notch professional help. Service dog training can be incorporated in a pet dog training business in different ways. However, working with service dogs may pose unique difficulties. 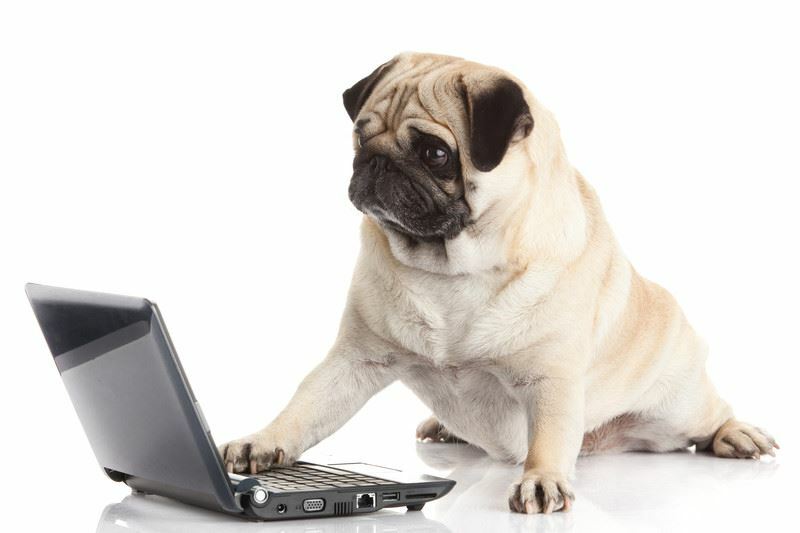 Pet dog trainers need knowledge, skills and business tools before offering this advanced specialty. Learn about the business benefits of helping people with disabilities train their own dogs for service work. Understand the challenges and obstacles involved in helping people with disabilities train their own dogs for service work. Identify the skills, knowledge and business tools needed to support people with disabilities training their own dogs for service work. M.Ed CABC, CPDT-KA is the founder of the Service Dog Coaching Certificate, an educational program for pet dog trainers offered by Cooperative Paws. She teaches professional dog trainers how to train service dogs and how to incorporate service dog training into their pet dog training business. Veronica has been training pets, service, and therapy dogs for more than 20 years. 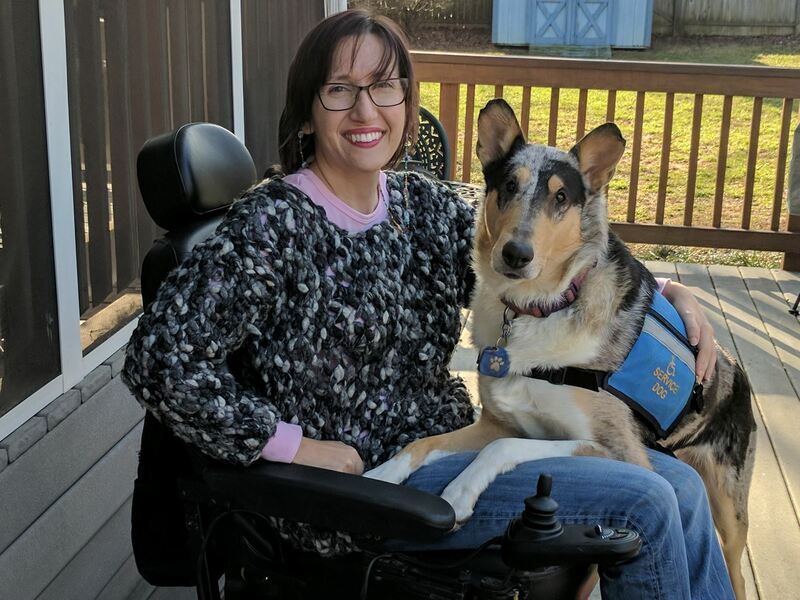 She has supported owner-trainers training service dogs for mobility, hearing, mental health, neurological problems and dual guide-mobility work.